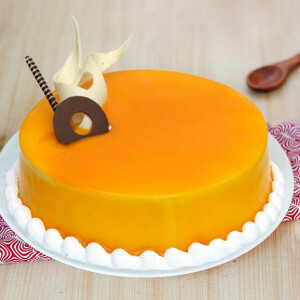 Send these delectable yet sugar-free cakes online, for those relatives or friends who love cakes but have to avoid sugar. Buy these heavenly desserts without the worry of calories and diabetes, and enjoy them without compromising on taste either, thanks to our organic sweeteners. 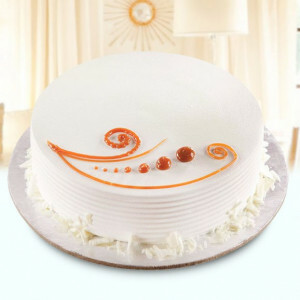 Add flowers and gifts to the combo, and we will deliver anywhere in India, on time. 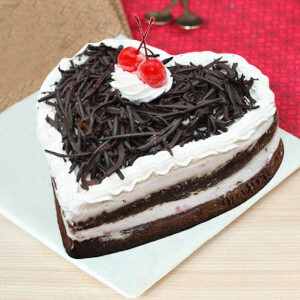 If your dear ones love cake, but sugar does not like them back, we have the perfect solution for you. Order delicious Sugar-Free Cakes online with MyFlowerApp and add sweetness to their party with a touch of health. 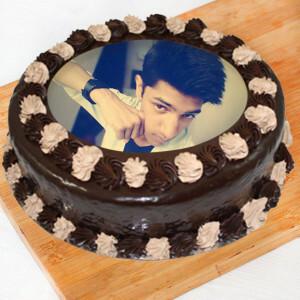 Now you can have the perfect celebration with a delectable cake, with no worries over calories or your sugar-level rising. 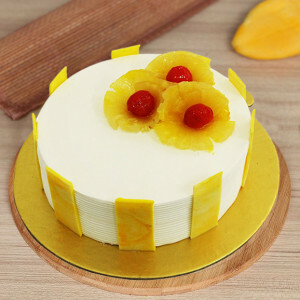 Swiftly place your order for these healthy desserts suitable for every occasion, and available in a plethora of flavors and designs including pineapple, chocolate, vanilla, mango, truffle, and so many more. 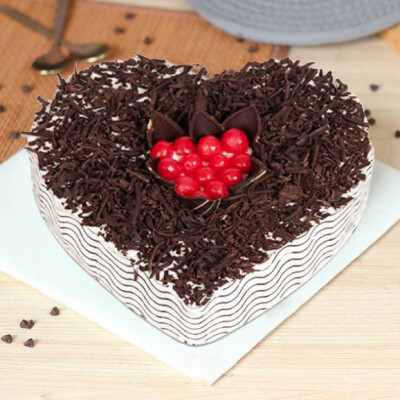 Select your favorites, get them set in cute designs like heart-shaped, and get them delivered anywhere in India, whenever you want. 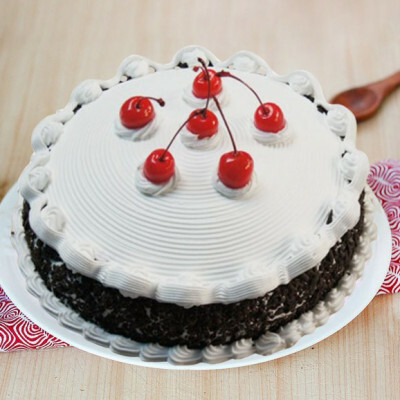 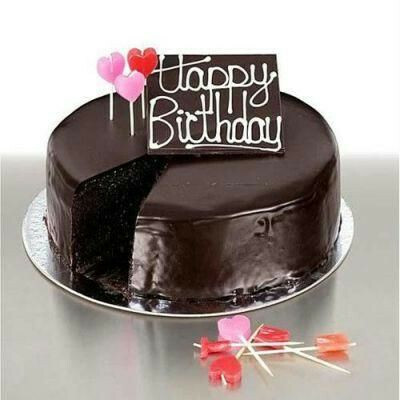 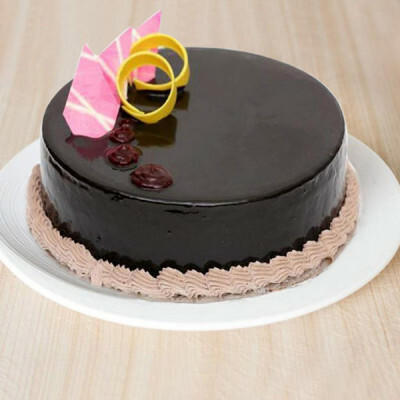 Order cakes for your surprise party a few hours ago and we will deliver them on time, with free shipping all over India, including major cities like Delhi, Mumbai, Chennai, Bangalore, Pune, Kolkata, Gurgaon, and Hyderabad. With organic sweeteners added to enchanting delights, you can now get Sugar-Free Cakes, just as rich, creamy, and delightful as the classics, with no worries over your health. 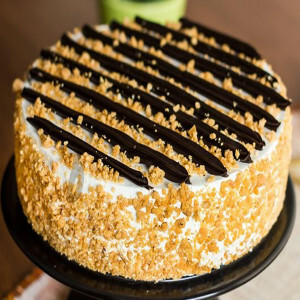 Whether you are trying to watch your weight or the doctor’s orders include ‘No Sugar’, we have you covered (no pun intended). Simply peruse through MyFlowerApp’s extensive range and order cakes, in any of your favorite flavors and designs, and we will deliver these healthy snacks to your home, anywhere and anytime. 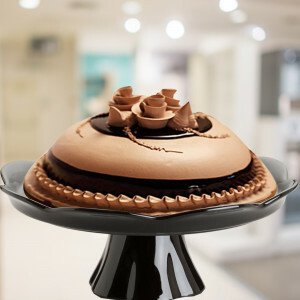 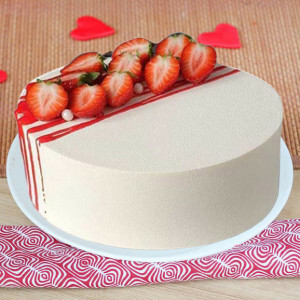 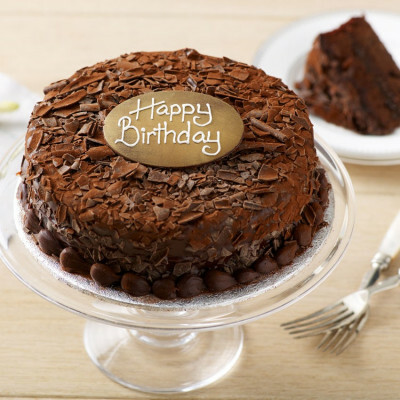 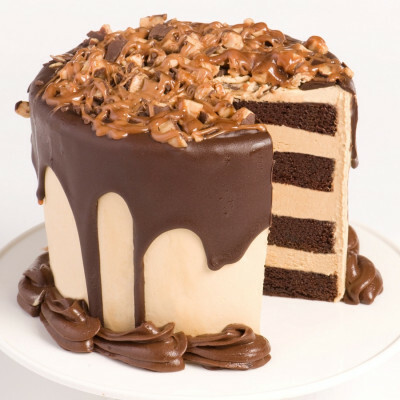 Order scrumptious cakes online and include other amazing gifts they will love with the combo. From beautiful flowers and romantic floral arrangements to cute teddy bears, personalized mugs, cushions, key rings, and more such gifts, select your favorites for your family and friends and get them delivered, along with mouth-watering cakes swiftly. 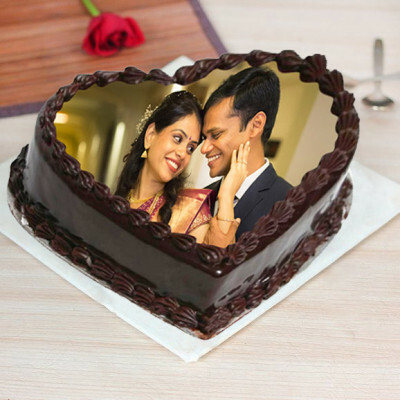 Send a bouquet of red roses with a ‘Heart Shaped Mango Cake’, include a cute teddy bear with ‘Chocolate Photo Cake Round Shape’, or maybe go for ‘Truffle Heart Shape Cake’ and their favorite perfume or a personalized gift with pictures of your memorable moments together. Order luscious desserts made with lots of natural and health-giving ingredients that are healthier than their classic counterparts are, and get delivery whenever and wherever you want. 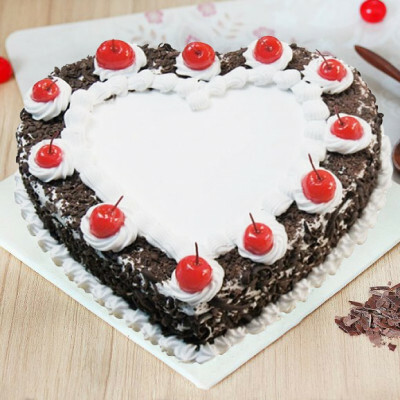 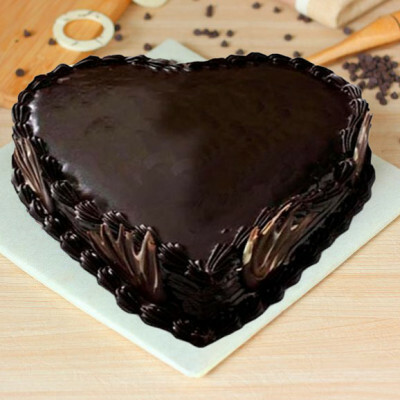 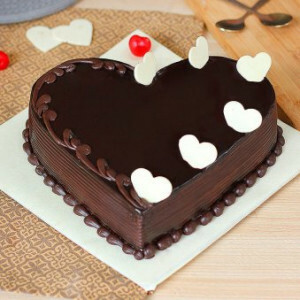 Have you been looking for something to send to your diabetic relative, on their birthday, anniversary, Rakshabandhan, or any other such event, or is your friend watching her weight for her marriage but you want to congratulate her with her favorite cake? 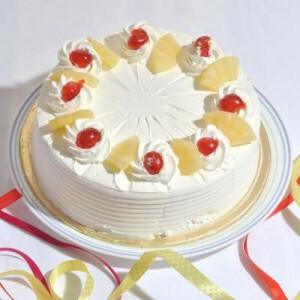 Get on the MyFlowerApp bandwagon and order delicious Sugar-Free Cakes. 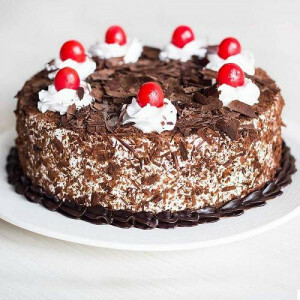 You all can easily enjoy the palatable cakes without having to worry about your blood sugar or the calories with these healthier options. 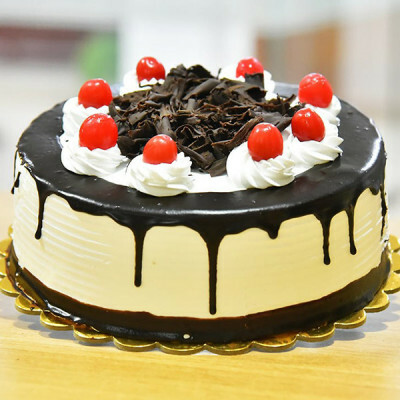 Place your order now and get online cake delivery today with our same day delivery options or within 3 hours by opting for express delivery. 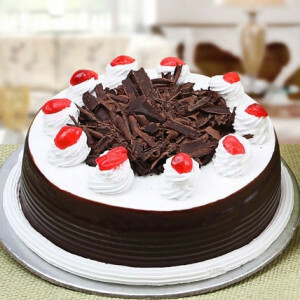 Give them a surprise by getting midnight or early morning delivery and be the first one to wish them on their special day. 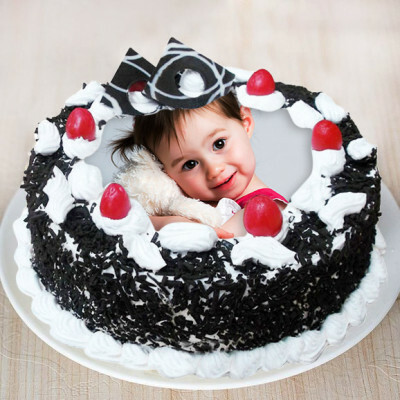 Get delivery all around the globe, including Malaysia, Australia, United Arab Emirates, Singapore, South Africa, Canada, Sweden, the United Kingdom, France, United States of America, and Germany.